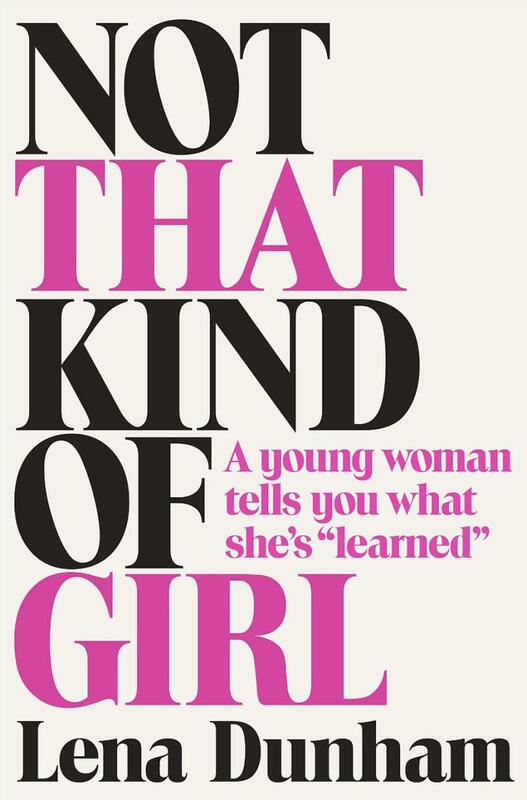 Not That Kind of Girl: A Young Woman Tells You What She’s “Learned” is a 2014 memoir book written by Lena Dunham. The book is a collection of autobiographical essays, lists, and emails.The book was first released in hardcover by Random House on September 30, 2014. The font used for the text on the cover is very similar to Toledo ExtraBold, which is a high-contrast serif font based on Trooper Roman released by VGC in the early 70s. Toledo from TypeShop Collection is available in 7 weights ranging from ExtraLight to ExtraBold with matching italics. The Toledo font identified above is not available for free, please follow the link above and purchase the font. Meanwhile, you can take a look at our collection of fonts for cars, pop music and apparel as well as round-ups of new & fresh fonts around the web. In addition to Not That Kind of Girl, It seems we can’t find other examples (logos, movie posters, album covers etc.) of Toledo typeface in use.